Leone Huntsman is not a bodysurfer, a boardrider or a lifesaver. 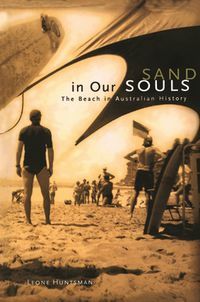 She is one of those millions of Australians who feel an emotional and spiritual attachment to the beaches with which this nation is so fortunately endowed. Until her retirement she was Senior Lecturer in Child Development at the Institute of Early Childhood at Macquarie University.